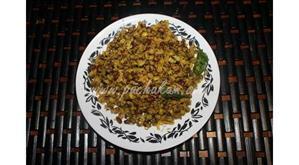 In a bowl put chopped cabbage, cooked cherupayyar,chopped onion,green chilly chopped,grated coconut,turmeric powder,salt and mix all together with your hand. 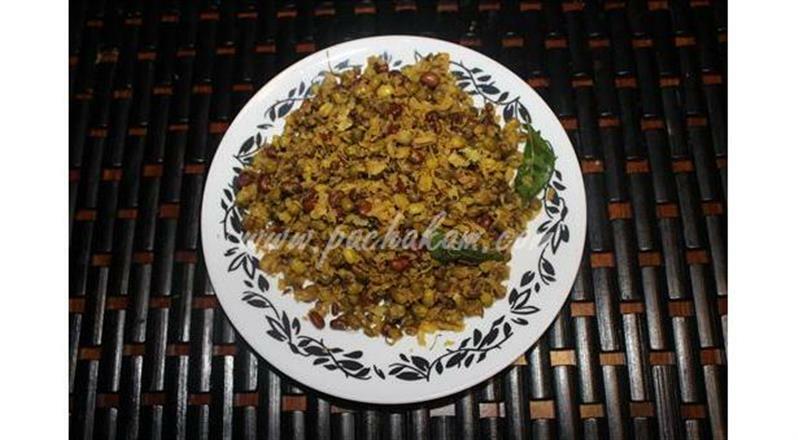 When mustard seeds spluttered, add curry leaf. 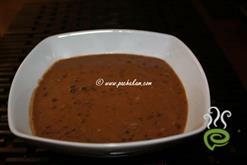 Finally add the mashed ingredients in to it and cook in low flame for 5 to 10 mints. 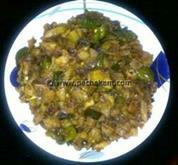 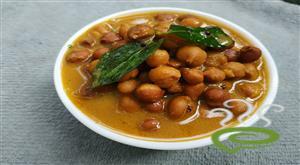 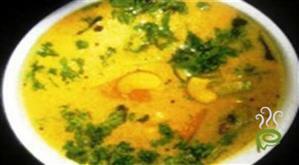 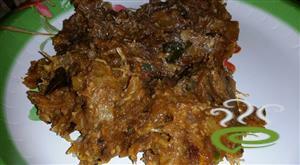 :- Serve hot as a side dish to rice or chappathi. 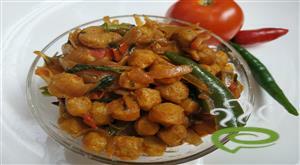 :- Optional - you can add nicely diced or grated carrots in to this . 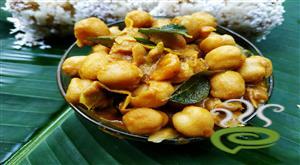 I tried this recipe once and it was excellent..am gonna make it again today...keep posting your recipes..